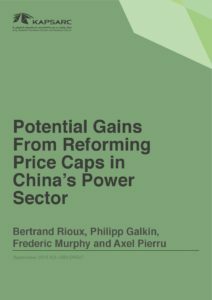 Philipp is a KAPSARC former research fellow working on the economic and policy aspects of energy supply and trade. 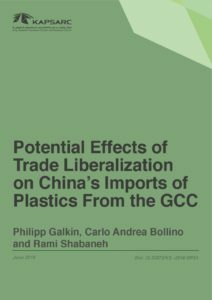 Before moving to Saudi Arabia, Philipp worked in the spheres of economics and finance in the private sector of Russia, the CIS countries and Eastern Europe, as well as in the government sector of the Russian Federation. 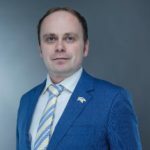 His research focus and professional interests lie in the areas of international economic relations, regional and country studies and policy analysis. 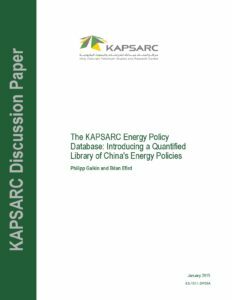 Philipp’s current projects at KAPSARC include evaluating the effect of preferential trade agreements on energy flows, analysis of the OPEC energy policy and deriving insights related to China’s energy policy and its impact on the global markets through modelling energy supply sectors. 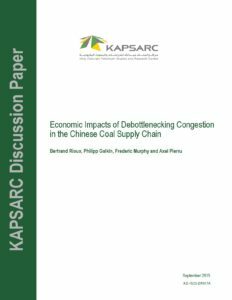 During periods of supply abundance that lead to lower prices, commodity exporters strive to secure their market share with major importing economies. 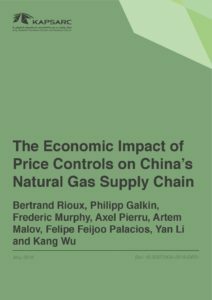 This paper seeks to cast light on what drives an exporter’s share of Chinese imports of oil, gas and coal – and we find that the strategy behind achieving this goal need not rely on pricing policies alone. China has been promoting a trade agenda that seeks to strengthen economic ties in the Asia-Pacific region and has been extending negotiations aimed at developing relationships worldwide. 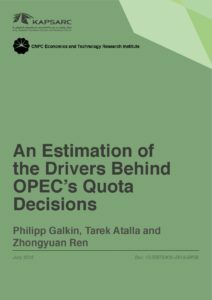 The country is a major energy import powerhouse; its trade deals have significant impact on the international energy trade and global energy markets. 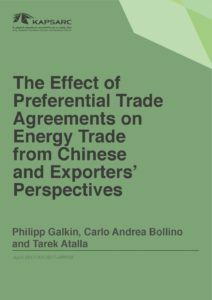 We explore the role of energy in China’s preferential trade agreements (PTAs) and extend the trade gravity model to disaggregated trade flows, estimating the impact these agreements have on Chinese energy imports.